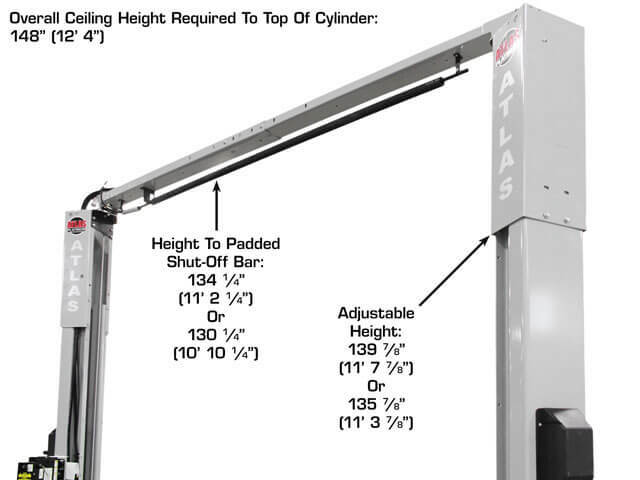 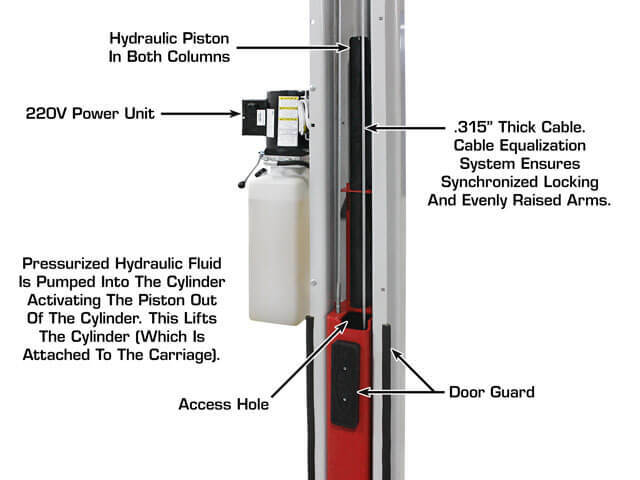 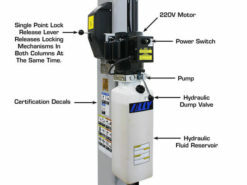 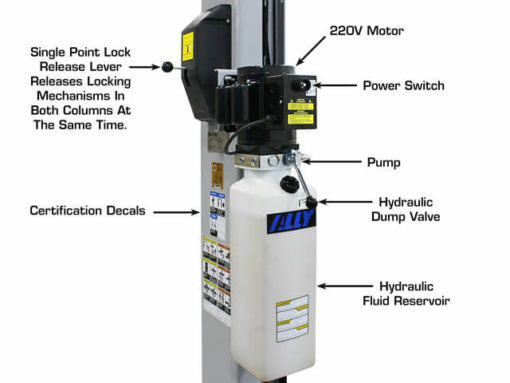 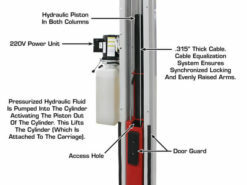 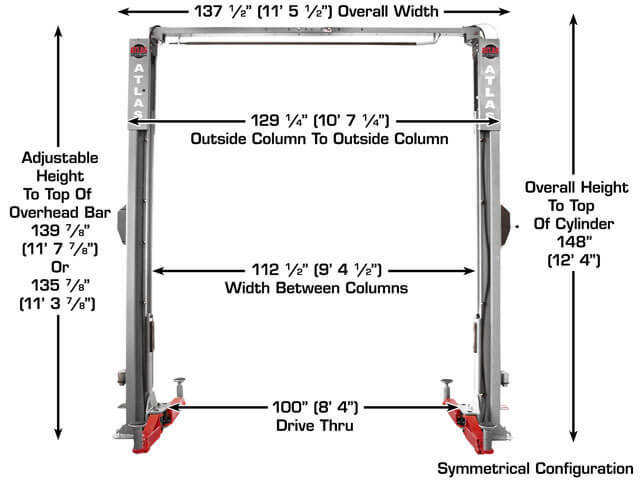 The ALI CERTIFIED Atlas Platinum PVL10 was engineered and built to offer a commercial grade above ground lift to those customers who have “fallen in love” with the reliability offered by the Double S column design and symmetric columns. 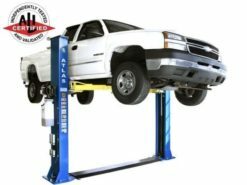 Tens of thousands of above ground lifts incorporating the Double S column design have been sold worldwide over the past two decades. 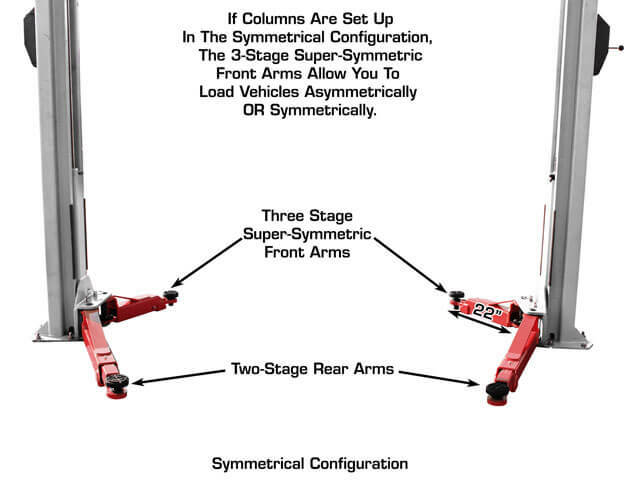 The Double S column design was so revolutionary, that it was protected by a patent. 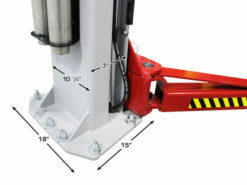 That patent has now expired. The Atlas Platinum PVL10 can be installed with the columns positioned symmetrically or asymmetrically. 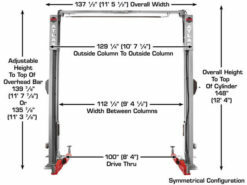 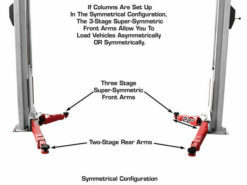 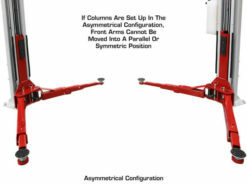 When the columns are installed in the asymmetrical configuration, there may be some benefit to open car doors. When the columns are installed in the symmetric configuration there is more width between the columns. 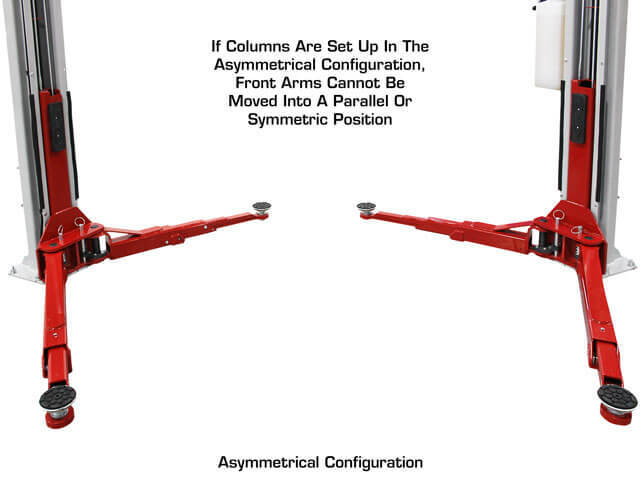 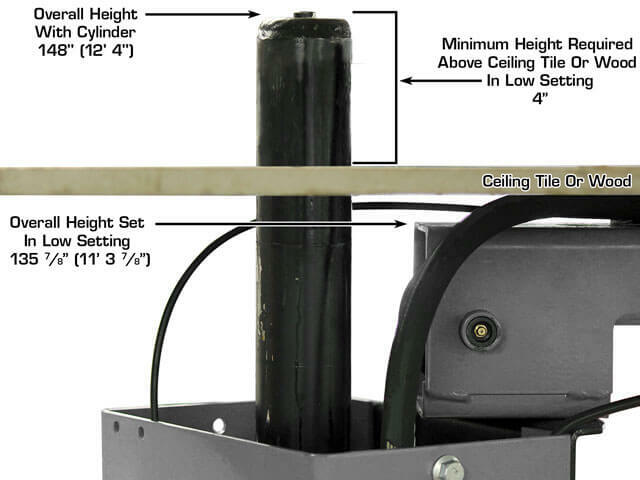 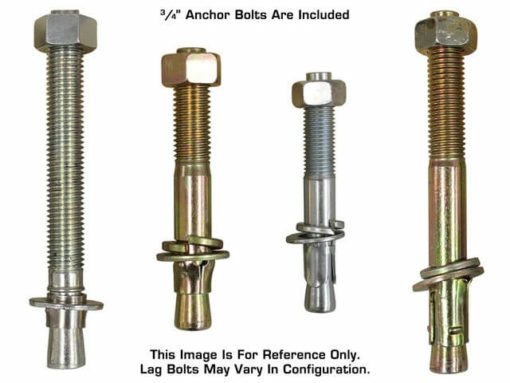 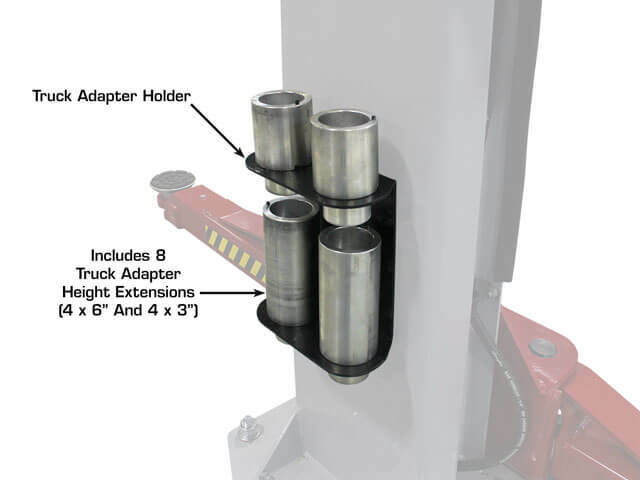 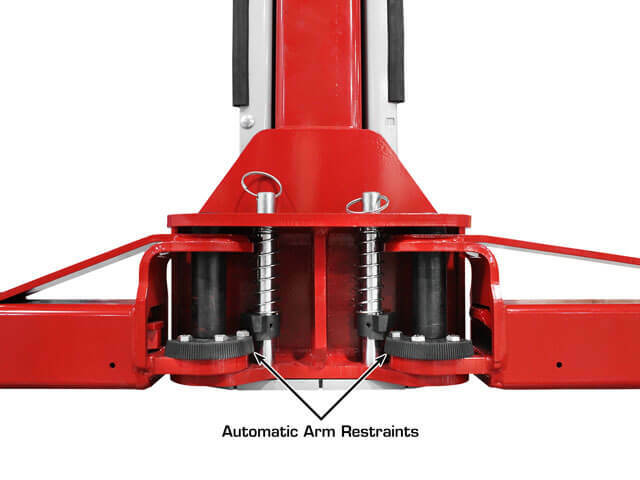 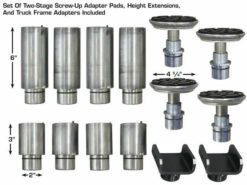 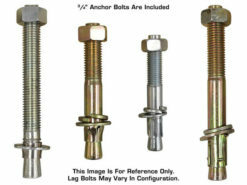 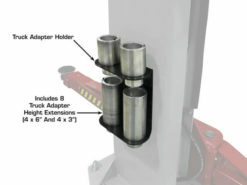 Please check the specifications page and picture gallery to determine which height setting and column configuration (asymmetrical or symmetrical) would be the best for your application. 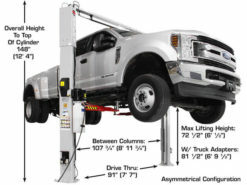 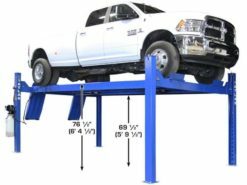 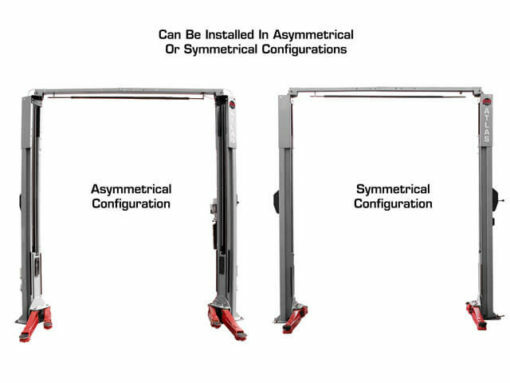 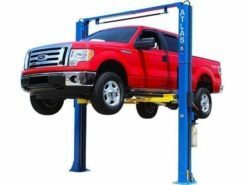 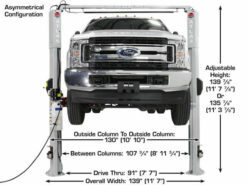 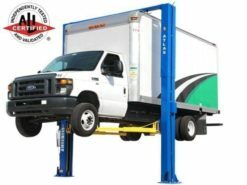 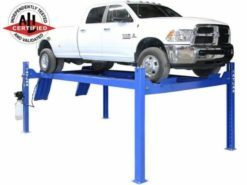 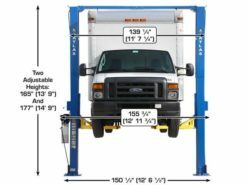 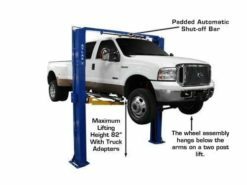 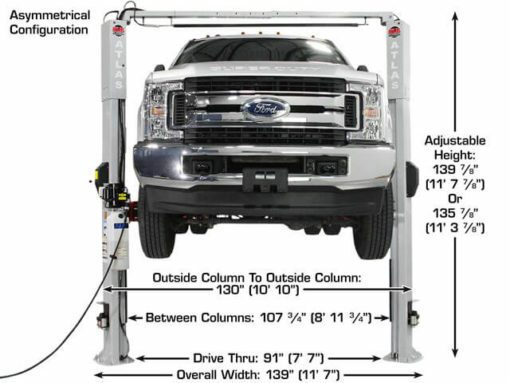 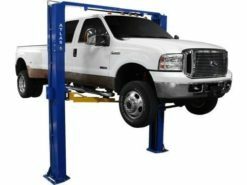 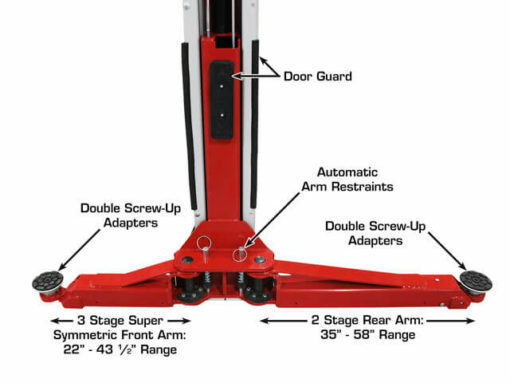 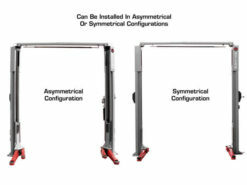 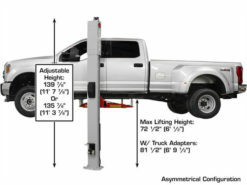 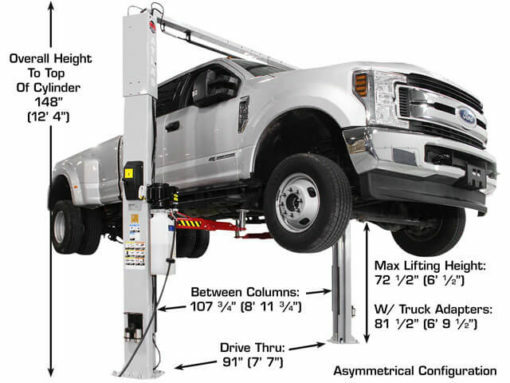 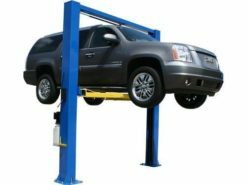 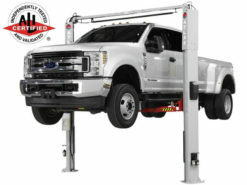 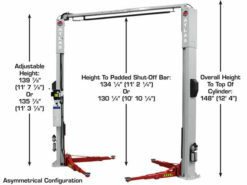 Both column configurations offer easy vehicle access and superior vehicle lift point support due to the three stage front arm design. 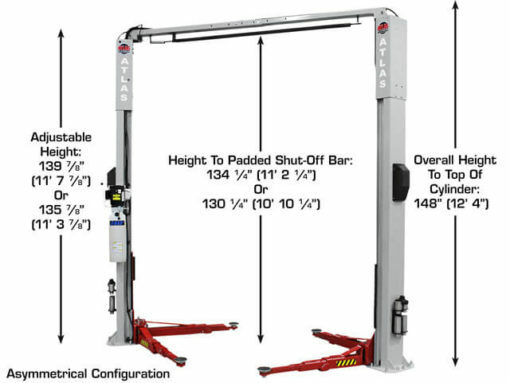 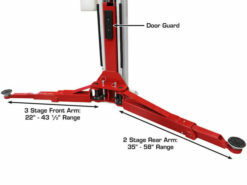 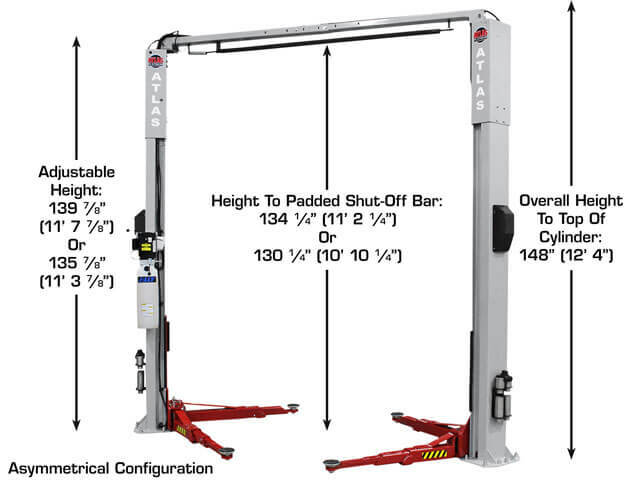 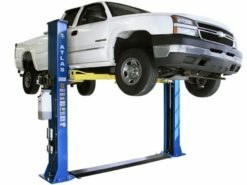 The Atlas Platinum PVL10 features three (3) stage telescoping front arms, double screw rubber/metal adapters with truck height extensions, protective rubber pads mounted to the carriage ,rubber column guards, and a price that cannot be matched. 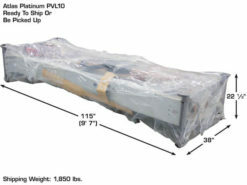 A couple of installers put up the PVL10 in about 3 hours. Click here to view a timelapse video of it in action.